Are you ready to start working from home in your PJs? Are you looking for a Premier Partner Independent Business Owner (IBO) that communicates with their members? Look no further! 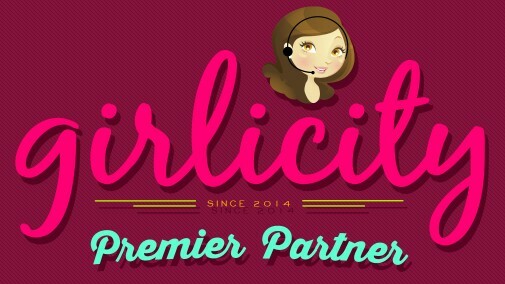 Join Girlicity today! We are honest, transparent, positive, encouraging and fun! Most important is our open communication with our members. Check out our reviews on our Facebook page. Join our team and let us help YOU succeed!